"THESE ARE FIRST CLASS BARS SOME OF THE BEST YOU CAN BUY ." Our new JUDD RACING website is now up and running at www.juddracing.com. Yes that's .com at the end instead of .co.uk! 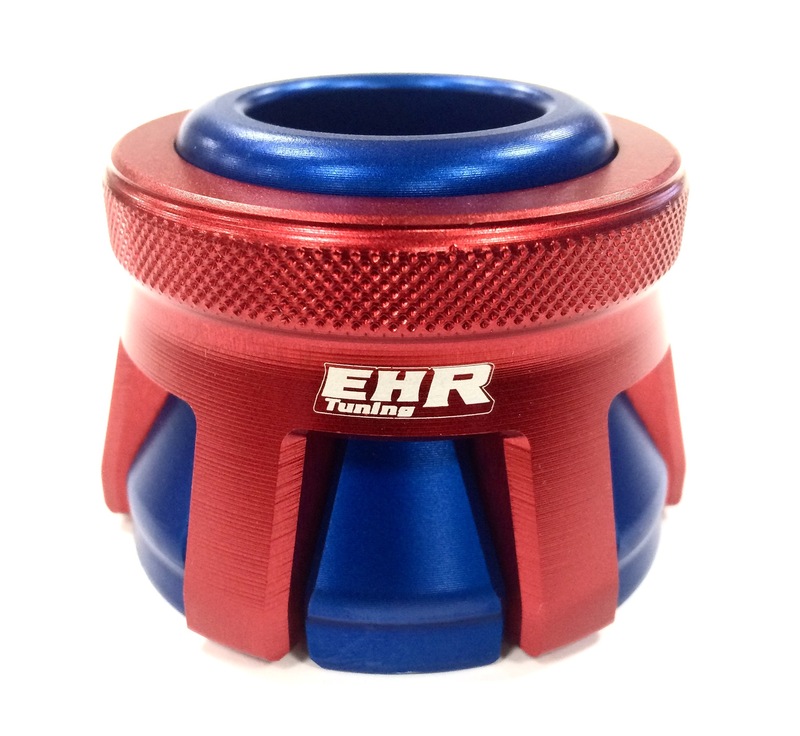 The new website is regularly updated with latest offers, has a Quick Parts Finder (just input your Make, Model and Year of bike) to make it easy to find just the parts that fit your bike, has a fresh new look and lots of other cool features! We're really excited with the new site and what it can do & offer our customers. We're also working on it on a daily basis, adding new parts and improving it's features all the time. 10/12/2015 - CHRISTMAS PROMOTION!! - FREE!! BEANIE with orders over £100!! FREE!! - JUDD RACING BEANIE! Yes! 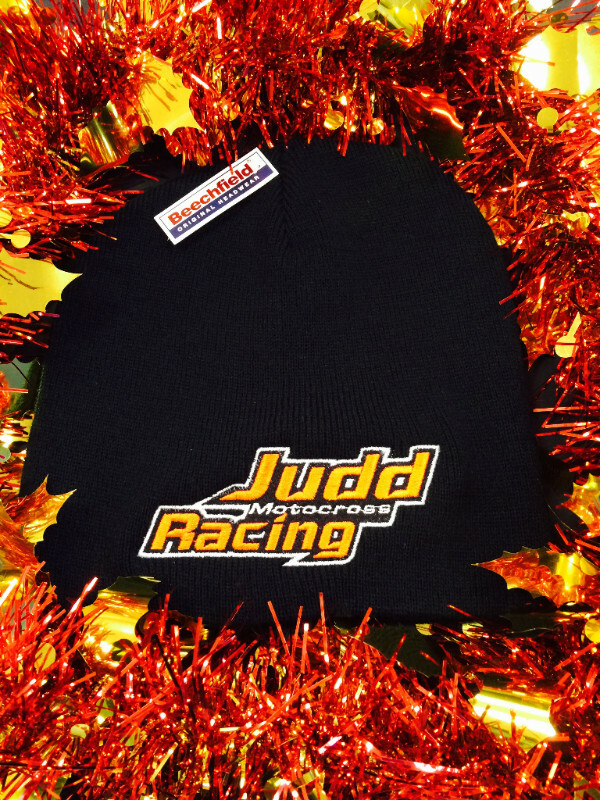 Spend over £100 on one order from www.juddracing.com before 25th December 2015 and get a brand New Judd Racing Beanie for FREE!! Or buy one for Only £5.99! This offer is only valid for orders placed before 25.12.15 and while stocks last, so get yours for Christmas now! To redeem this offer: Simply go to the Beanie page below, select the 'FREE my order is over £100' and add to your basket with your other purchases, before checking out! 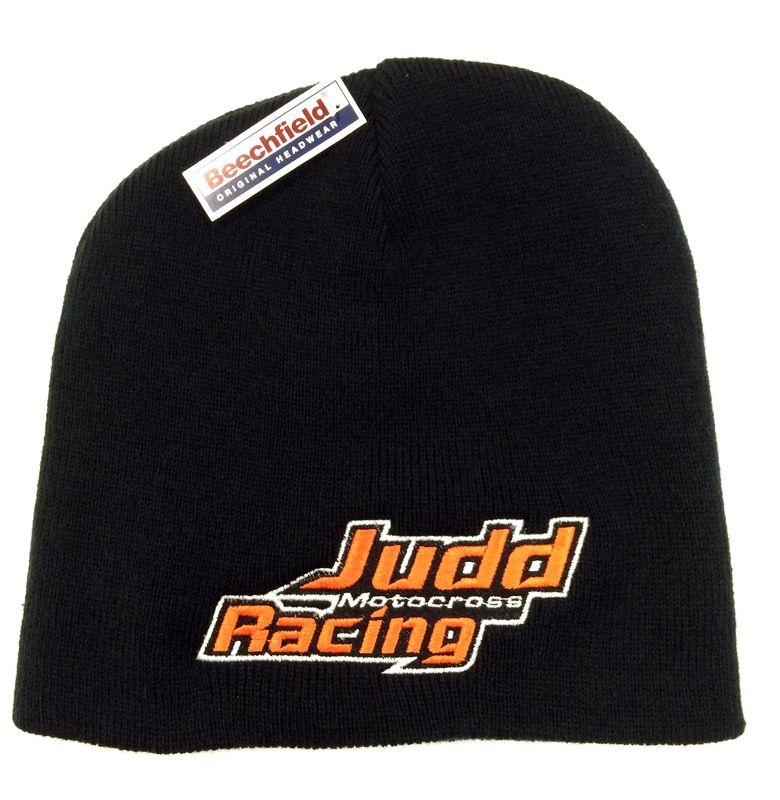 Click here to visit the Judd Racing Beanie page at juddracing.com for further details. 27/11/2015 - BLACK FRIDAY BARGAINS, HERE AT JUDD RACING NOW! 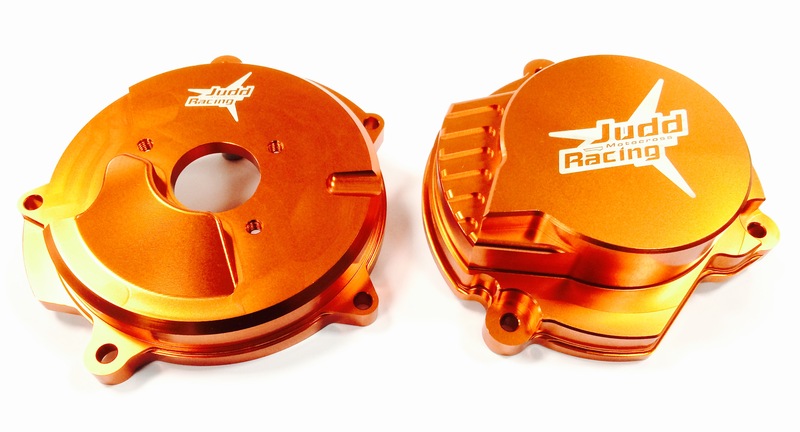 BLACK FRIDAY BARGAINS FROM JUDD RACING!! TGI BLACK FRIDAY - BRAAAP!! 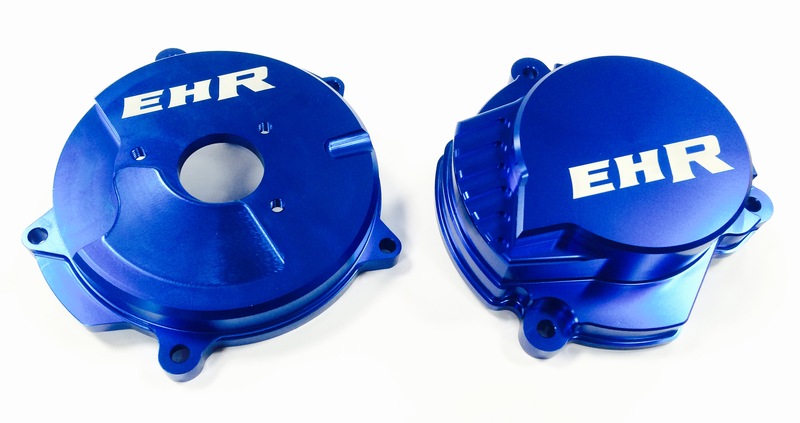 Buy a Judd or EHR Clutch Cover & Get the matching Ignition Cover HALF PRICE!! 50, 65 & 85 Triple Clamps!! 20% OFF!! 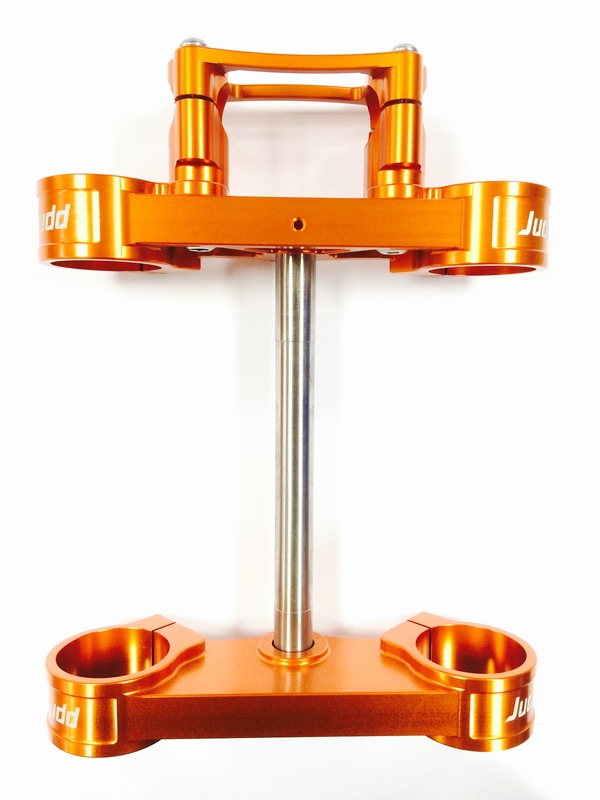 - JUDD RACING PARTS!! 20% OFF!! 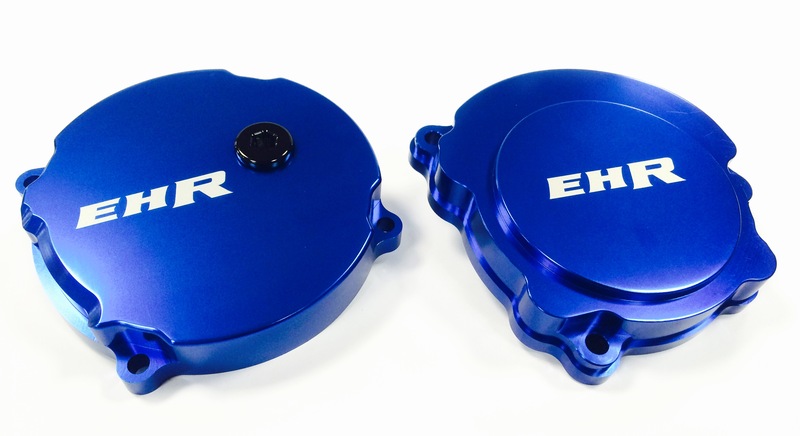 - SELECTED EHR PARTS!! 10% OFF!! - D I D CHAINS!! 10% OFF!! - SAMCO SPORT!! 10% OFF - SCALVINI EXHAUSTS!! These offers and more are for Black Friday only, but as a Judd Racing Email Subscriber you'll be pleased to know that we've made them available to you - right now! Yes, you can get your bargains now before the rest, and while stocks last!! 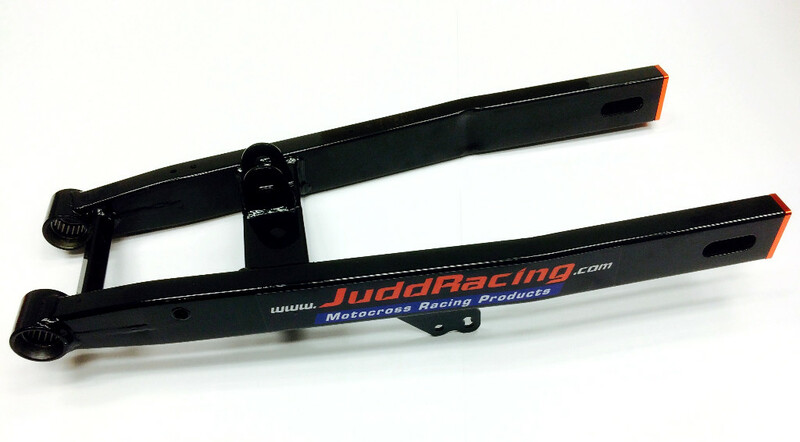 Visit the Black Friday - SALE ITEMS PAGE - on the Judd Racing website now, by clicking here! Black Friday at Judd Racing - it's gunna be nuts! 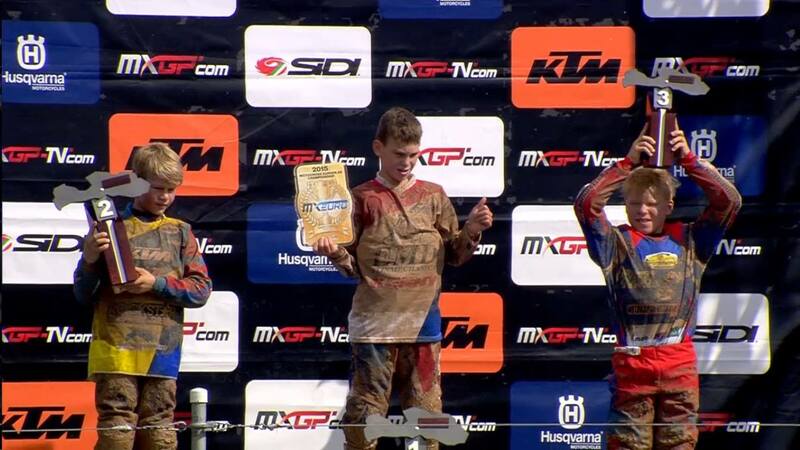 The UK’s Leading Youth Motocross Parts & KTM Small Bike Specialists! 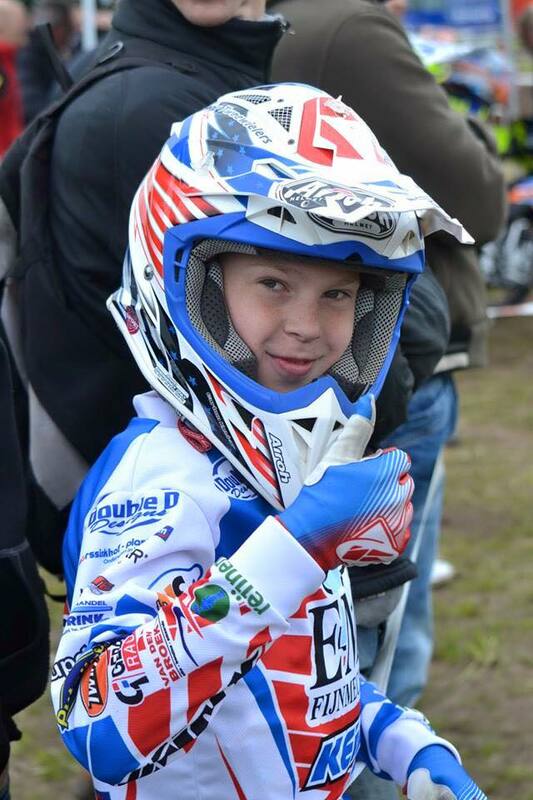 23/10/2015 - JUDD RACING BECOME TITLE SPONSOR OF UK NATIONAL CHAMPIONSHIP! JUDD RACING BECOME TITLE SPONSOR OF UK NATIONAL CHAMPIONSHIP! Judd Racing are delighted to announce they will be the title sponsors of the JUDD RACING MX PREMIER CUP - the Official New 2016 MCF National Championship ran by LS Promotions and Claudio Bernardinelli. Claudio has put on great National Championships over the past years such as the GT Cup and the Route 77 British MX Cup, with Judd Racing being more than pleased to support him, during that time. He's now moved onwards and upwards with a fresh new team behind the scenes, the MCF as the organising body, new ideas, great prizes, and an outlook to ensure this series will be one of, if not the best in the UK. 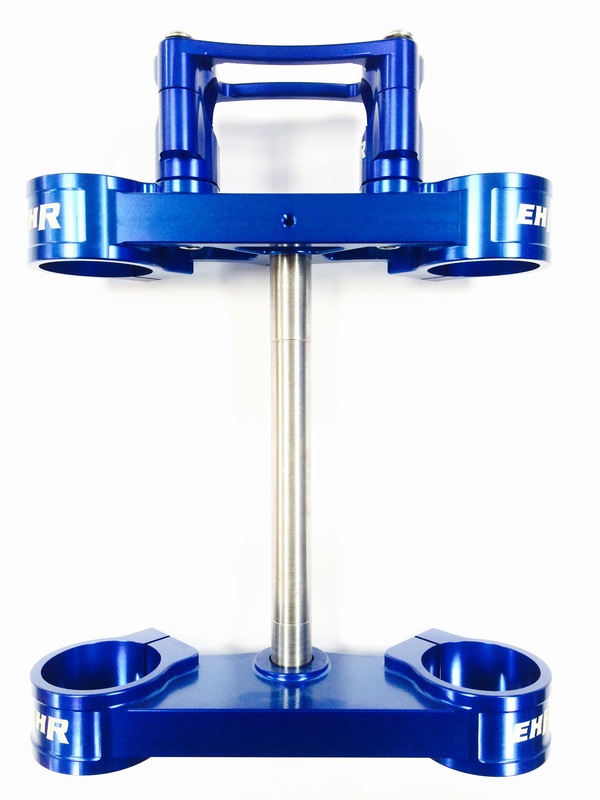 Michelle Arnold, Managing Director of Judd Racing said, 'This was an easy decision for us and a perfect fit. Supporting a tried and tested MX championship organiser such as Claudio, and putting our full backing behind the 'Judd Racing MX Premier Cup' was a natural evolution for the brand. We are proud to be the title sponsors and will be attending each round with a full team'. The 7 Round National Championship commences in March 2016 at Mildenhall and concludes in August. The winners will hold the British MCF National Championship Title! The last time the MCF backed a National Championship similar to this was the hugely successful Red Bull Pro Nationals! So there is a lot of excitement and anticipation about this event. Top youth riders have already booked in for this series, in addition to top teams from the UK and Europe! The classes will feature the youngest Auto riders in the country, right up to the veteran class. Full details and entry forms can be found on the official MCF website at http://www.mcfederation.com/forms/mx-premier-cup-2016-registration on the events page. Don't wait too long though, as gates are filling up fast! 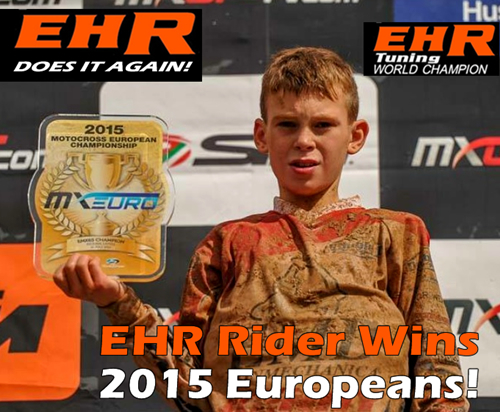 15/07/2015 - EHR Sponsored Rider Wins FIM 2015 European Title – AGAIN!